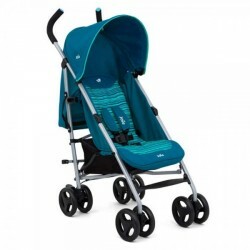 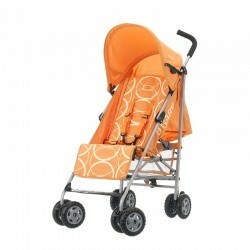 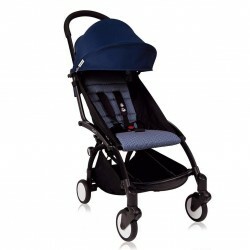 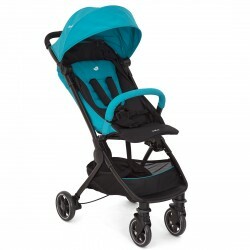 The stylish Obaby Atlas Circles Stroller is suitable from birth to 3 years and has to be the most fully featured and best value stroller around. 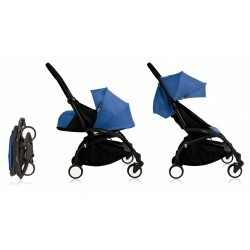 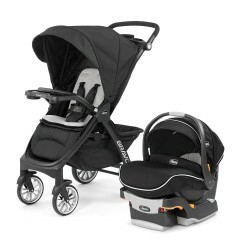 The stroller has a multi-position seat, from lay back position used at birth all the way to upright sitting position. 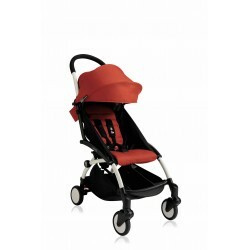 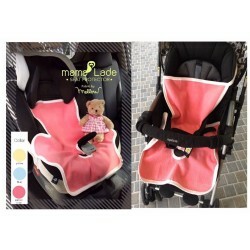 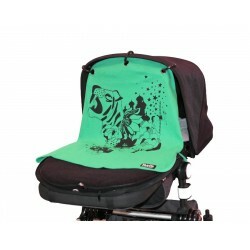 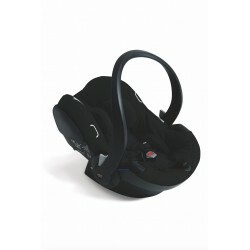 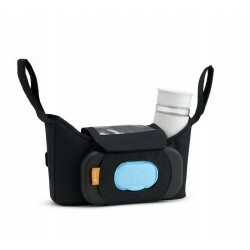 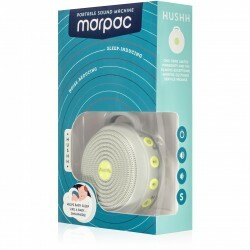 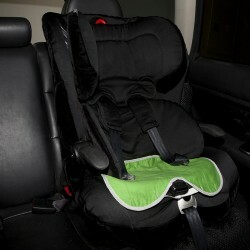 It has a 5-point safety harness ensuring that your child is secure and giving you peace of mind. 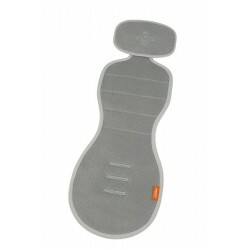 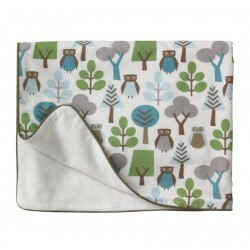 The wipe clean fabric makes to easy to clean and maintain. 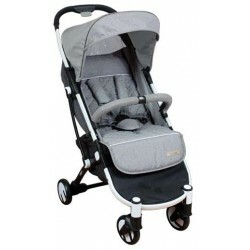 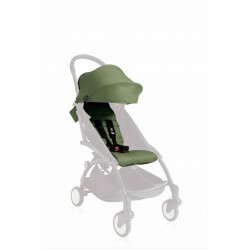 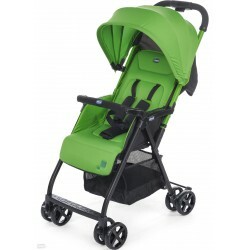 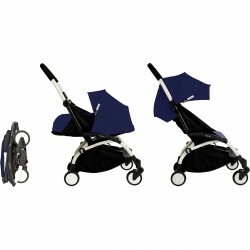 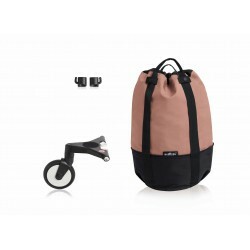 The ergonomic foam handles making it more comfortable and the lockable front swivel wheels makes it much easier to steer, the perfect stroller. 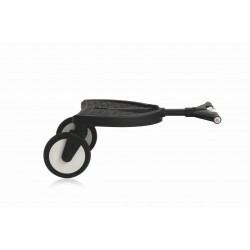 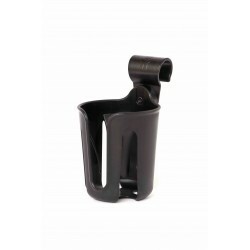 The carry handle makes it easier to lift and maneuver when folded. 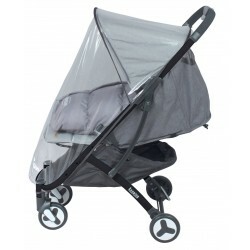 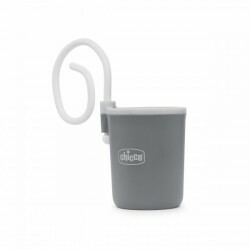 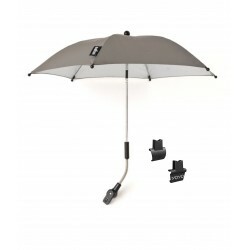 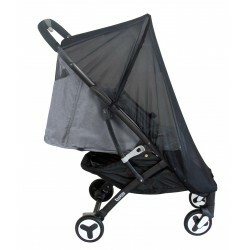 It also has a detachable hood, compact PVC raincover with matching trim and a large coordinating shopping basket, making to perfect for all outdoor weathers and trips.